Sunroof! Bluetooth! Heated Seats! Backup Camera! 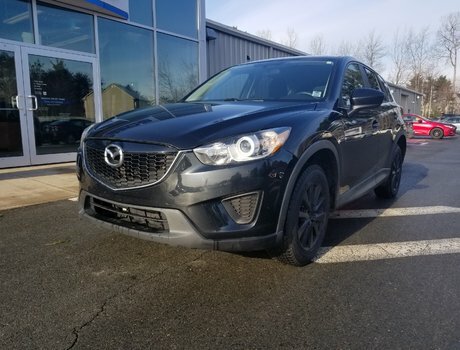 2.5L SKYACTIV-G DOHC 16-Valve 4-Cylinder Engine, Heated Seats, Sunroof, Backup Camera, Air Conditioning and Bluetooth highlight the features in this 2016 Mazda CX-5 GS trade-in. 2.5L SKYACTIV-G DOHC 16-Valve 4-Cylinder -inc: w/V - 4 cyl. 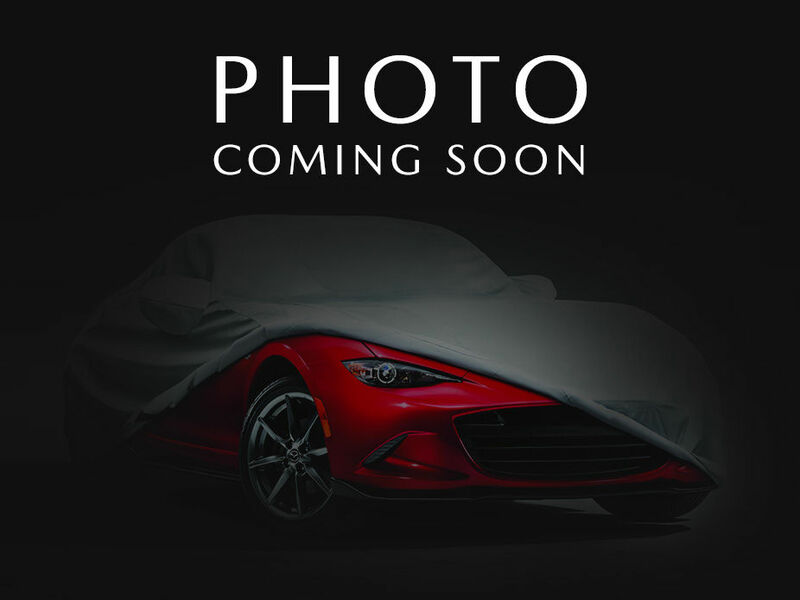 Interested by the 2016 Mazda CX-5 GS Sunroof! Bluetooth! Heated Seats! Backup Camera! ?